At The Window Workshop, we specialise in and focus on uPVC windows. If you're looking for windows that are long-lasting, beautiful, elegant and energy efficient, then you've come to the right place! We take great pride in the windows we manufacture as they are of the highest quality and completely secure. We have a wide range of different options available so that you can find the exact type and style you're looking for. Included in the range of uPVC windows we offer are casement windows, vertical sliding sash windows, bow windows and bay windows. We also have a range of different colours for you to choose from, meaning you'll be able to select the ideal window to suit your home. As well as manufacturing these uPVC windows, we offer a top quality installation service. As we make these products, we know our windows like the back of our hand. This, combined with our dedication to customer service and professional experience, means that our installation service is second to none. 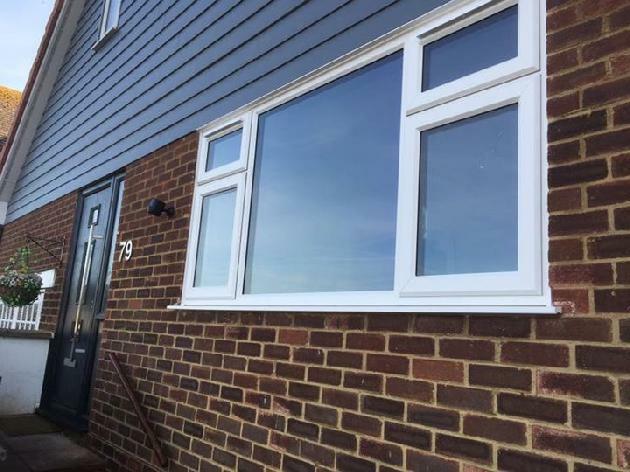 While we are very confident in the great value of our installation service, we are also more than happy to supply the windows we manufacture to trades or DIY enthusiasts. If you're local to Sussex and are looking for a new uPVC window to be installed, we'd love to hear from you. Whether you're looking to ask us for our professional advice or are interested in arranging for us to provide you with a free, no obligation quote, please contact us today. You can give us a call on 01273 589066 or leave us a message through our website's contact form. Thank you and we look forward to hearing from you.